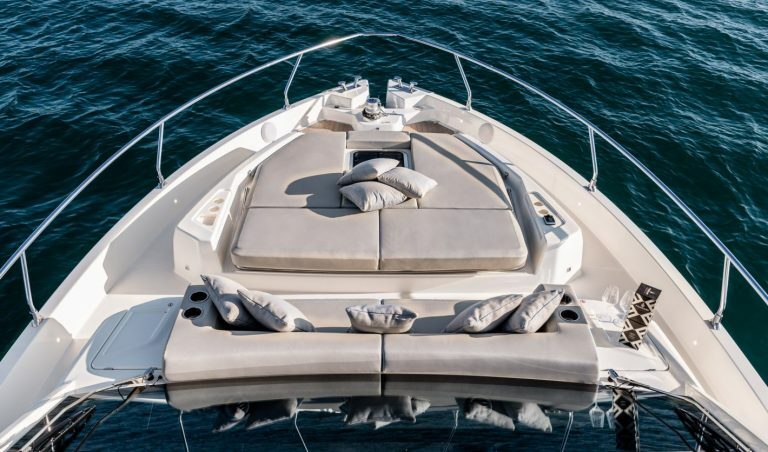 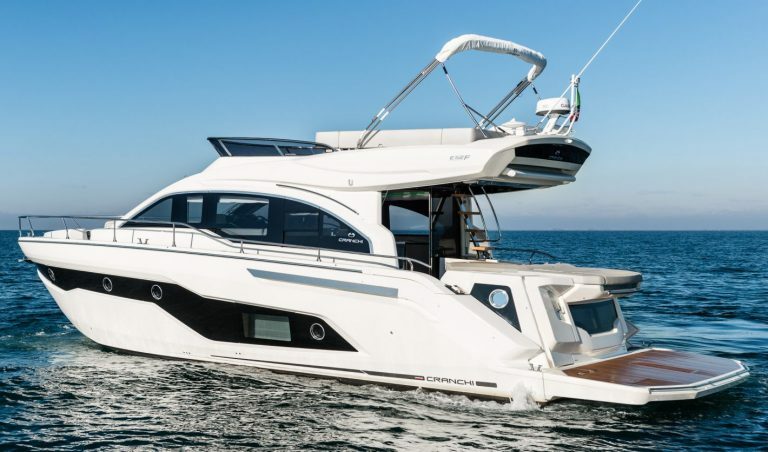 Nominated for the European Powerboat of the Year award and winner of the Adriatic Boat of the Year, Cranchi’s E 52 F Evoluzione flybridge motor yacht offers many clever touches and stunning aesthetics throughout its three deck layout. 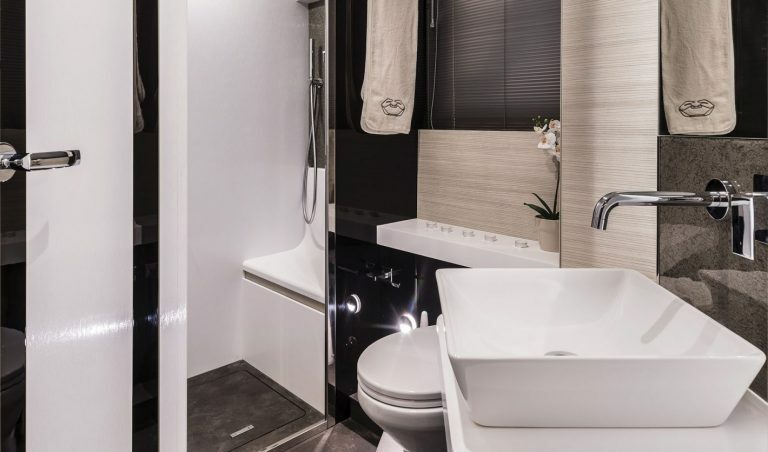 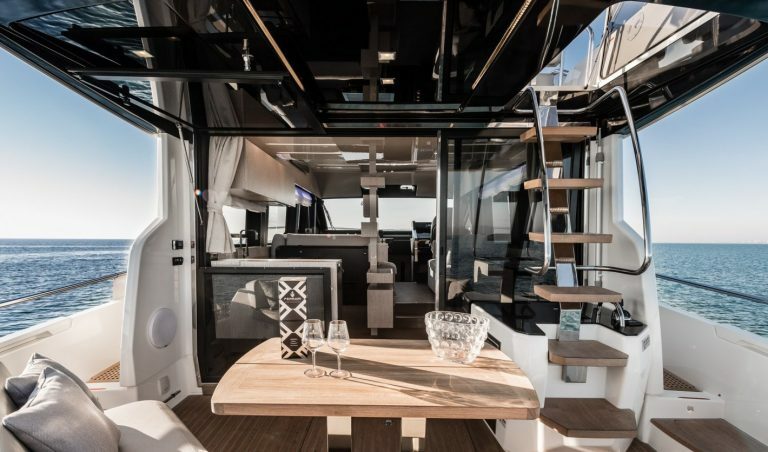 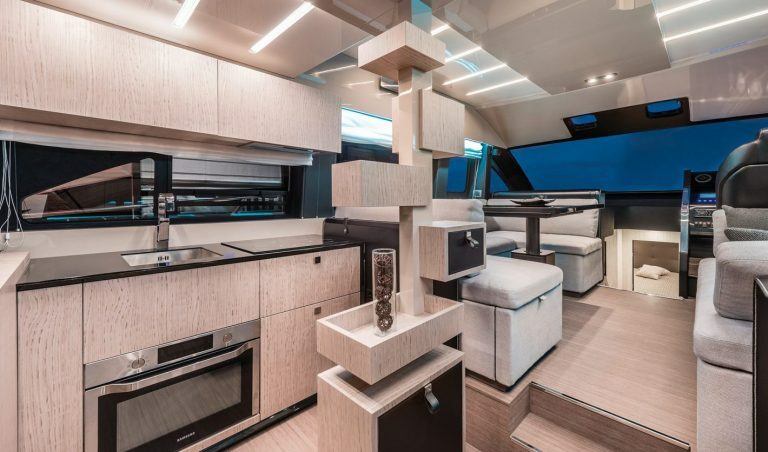 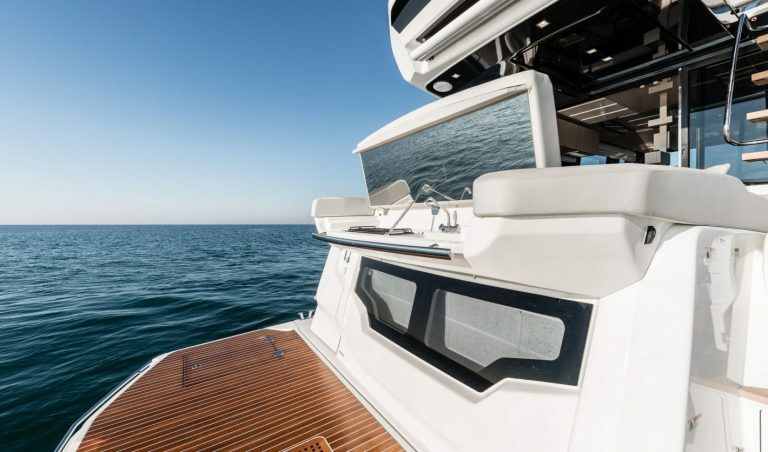 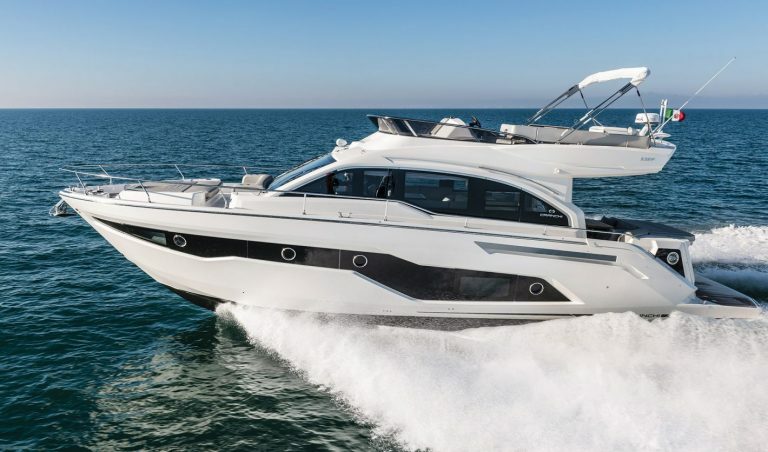 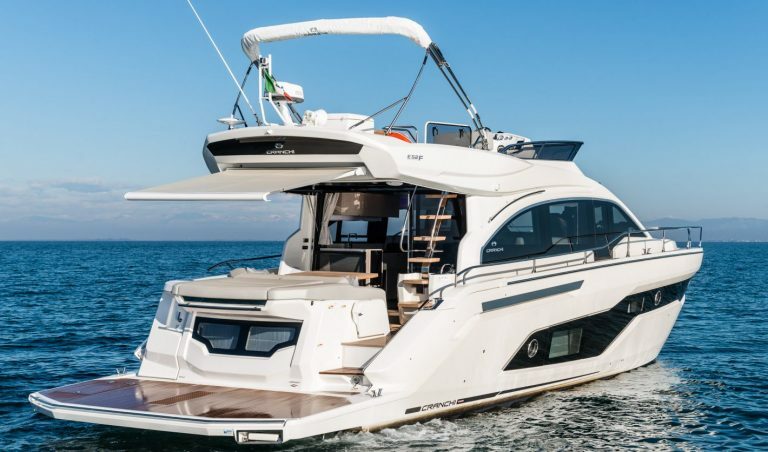 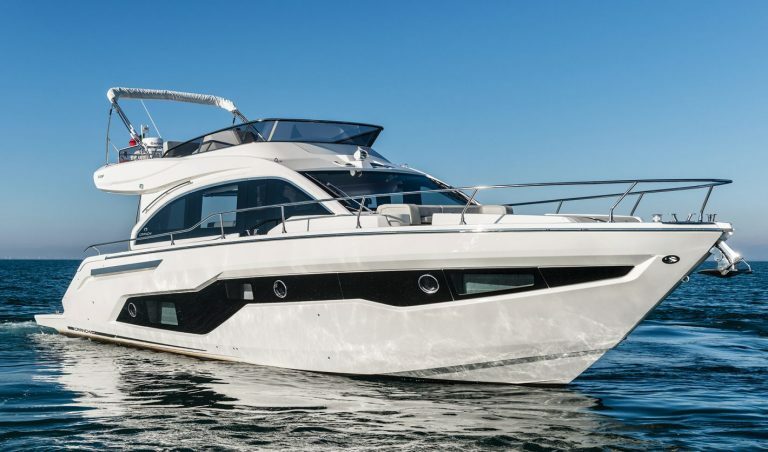 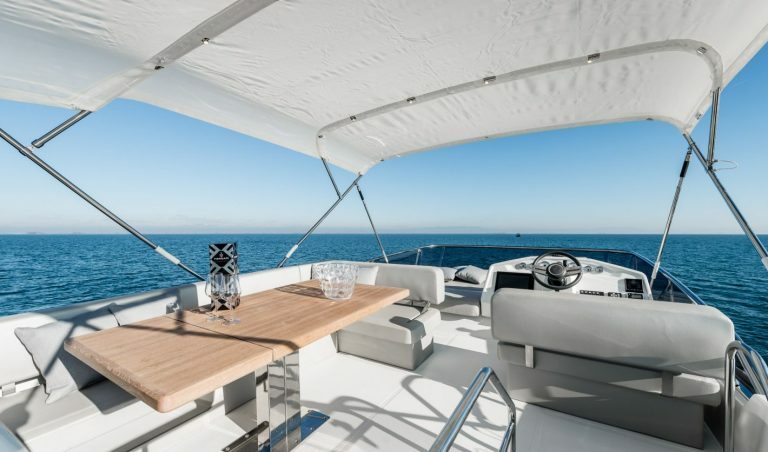 The E 52 F has a the large flybridge overhang which offers a sheltered area aft with disguised crew cabin under and leads you into the saloon with its many carefully designed and finely executed features. 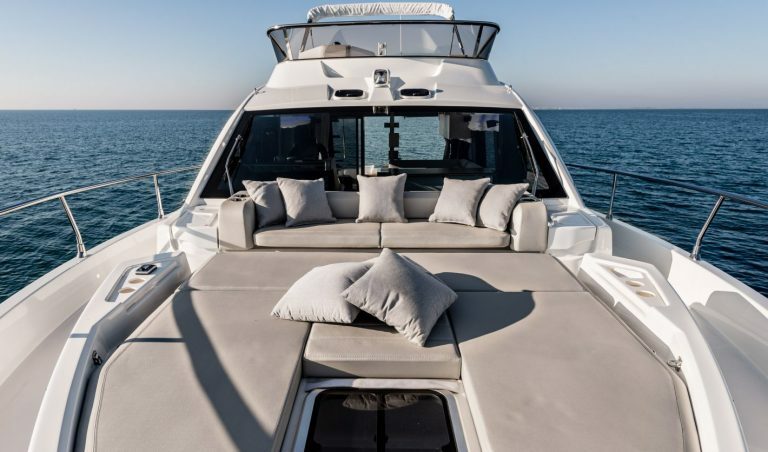 Below you have master and VIP suits, plus a twin cabin. 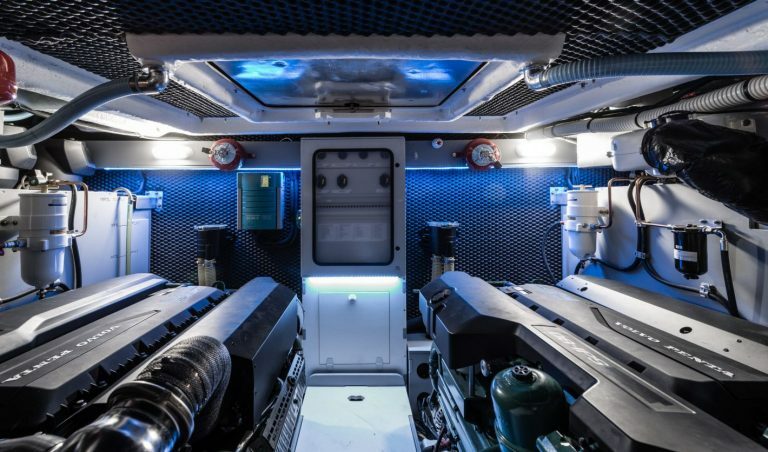 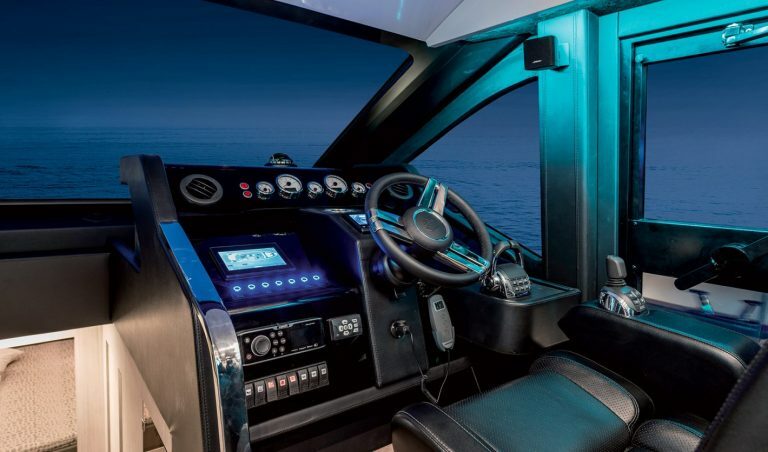 Impetus is capably provided by twin Volvo Penta 550hp or 600hp drives.